Canada’s First 100% OFF THE GRID Retail store powered entirely by solar. 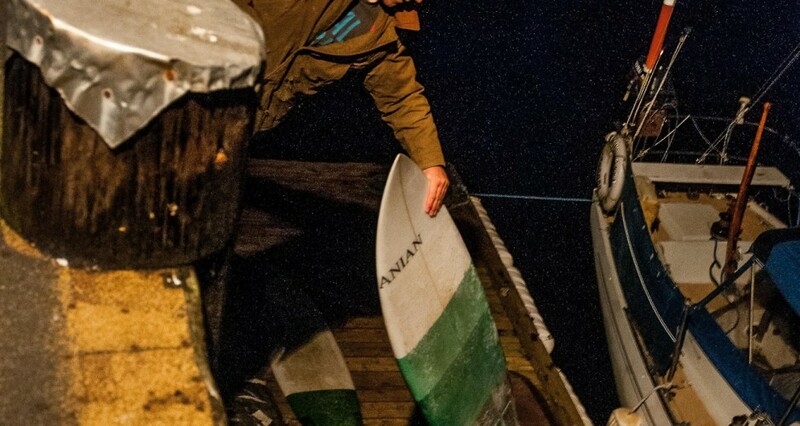 From shaping surfboards in their back yards to manufacturing goods in Canada and selling them in their own solar-powered store, Paul Long & Nick Van Buren, owners of Anian Manufacturing have created a buzz with the way they do things. Young entrepreneurs, taking a distinctly ‘outside the box’ path to success, located in Victoria B.C, operating a retail location powered entirely by solar energy. The current solar system is composed of five solar panels that create 100 watts of energy. For now they can run everything with that. However with winter coming and the shortening of days they can’t get enough from what they have. They plan to install better panels and wiring throughout the shop, maximizing the power charged to a onsite battery bank. They are asking for help to show the world that even on an island where there is more precip than the rainforests of Uganda solar can work! If they do not raise enough funds to upgrade the system, they will have to spend the winter in the dark working with headlamps. They also have an Indigogo campaign running here, with more info. We think it is a swell idea, and inspiring marketing for change!